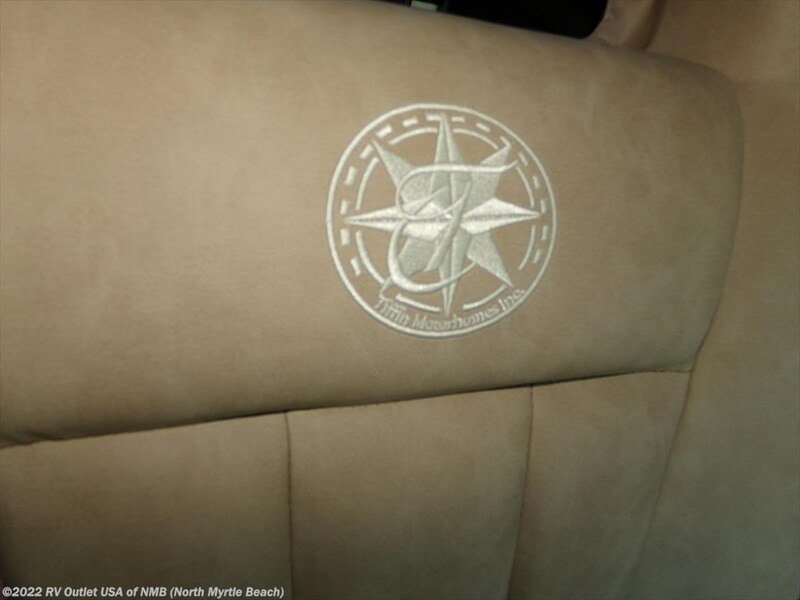 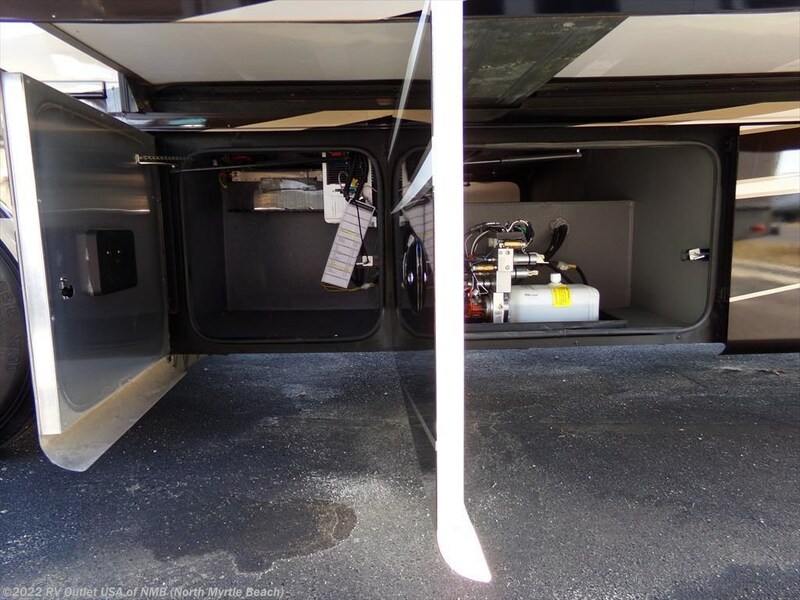 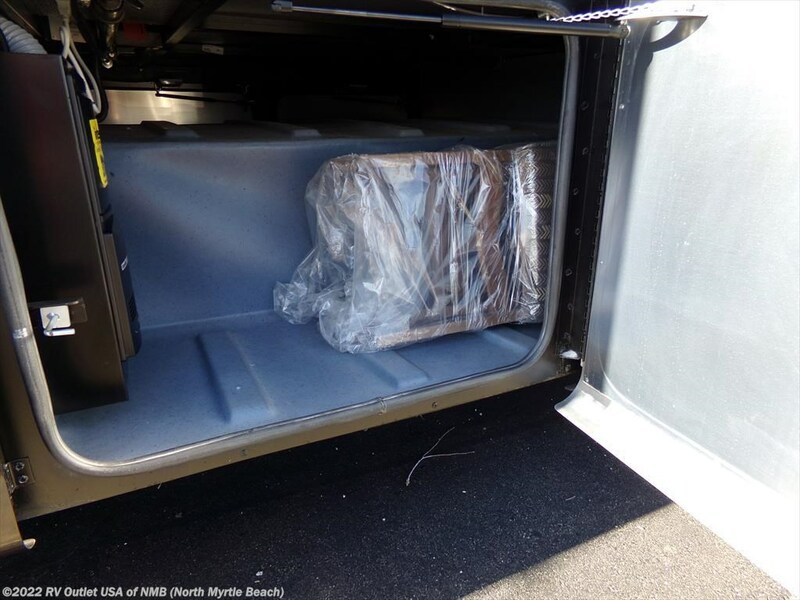 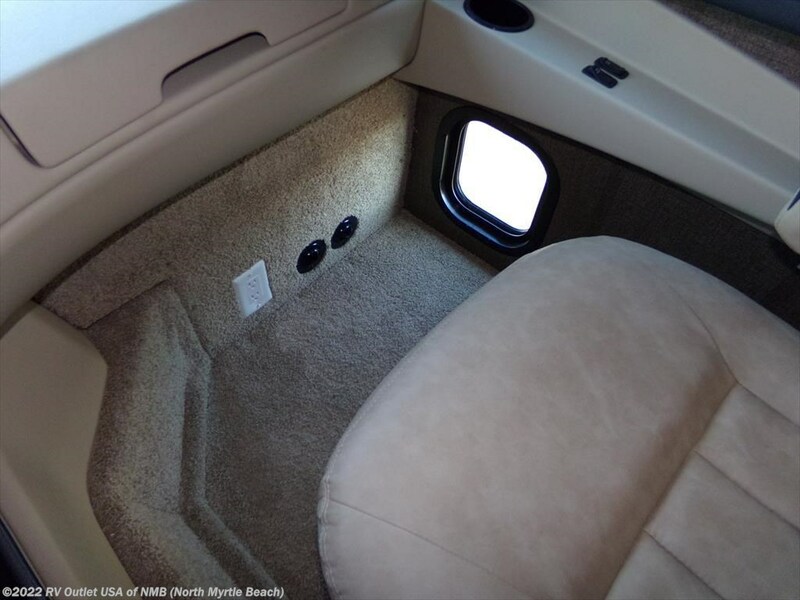 ** 5500 GENERATOR ** POWER DRIVERS SEAT ** SHARP RV! 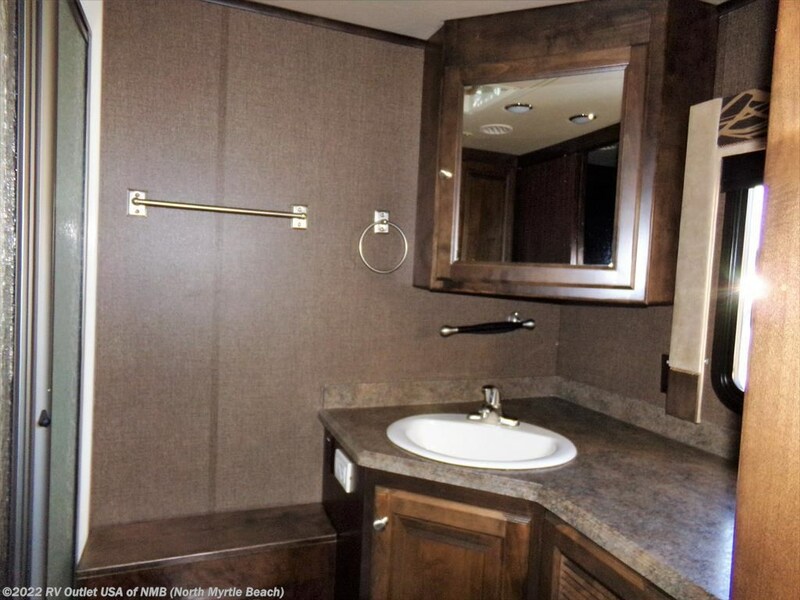 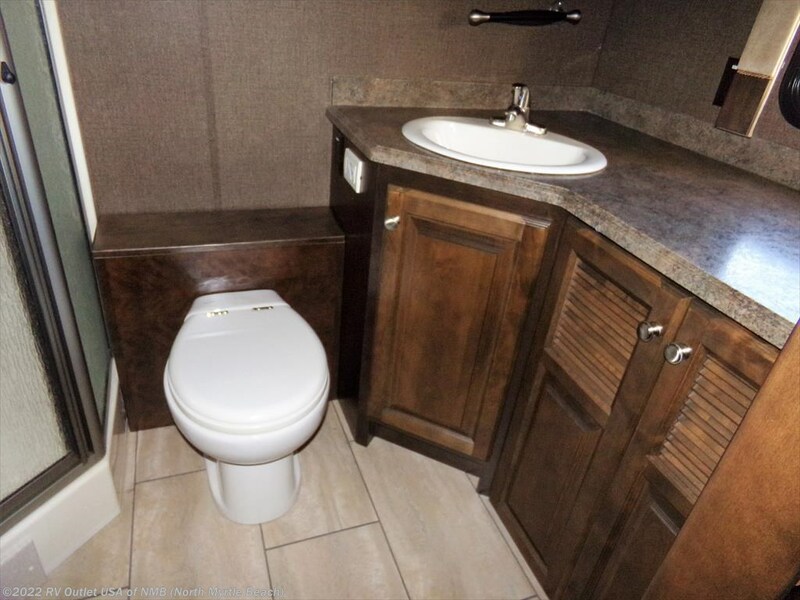 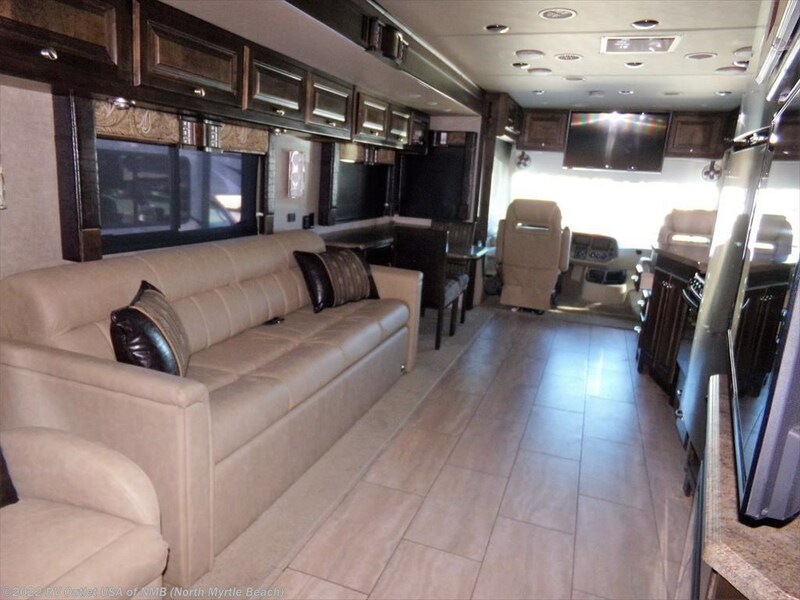 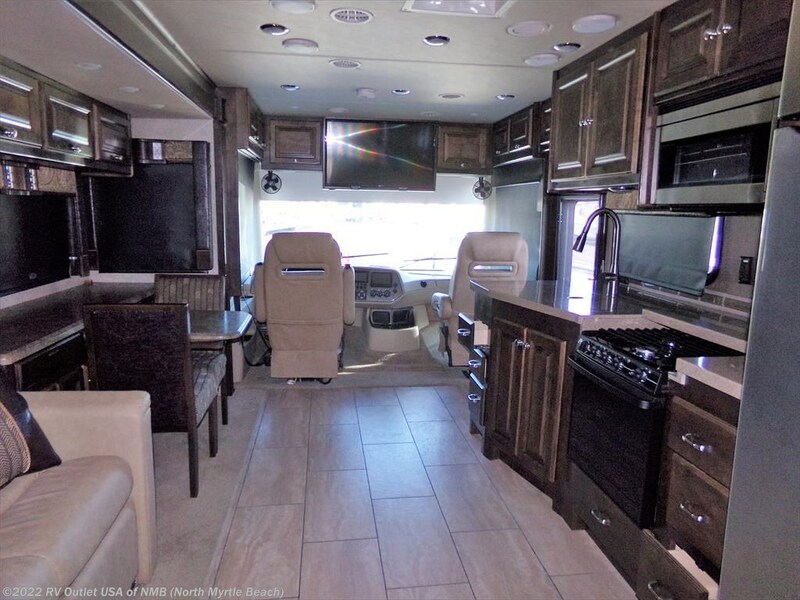 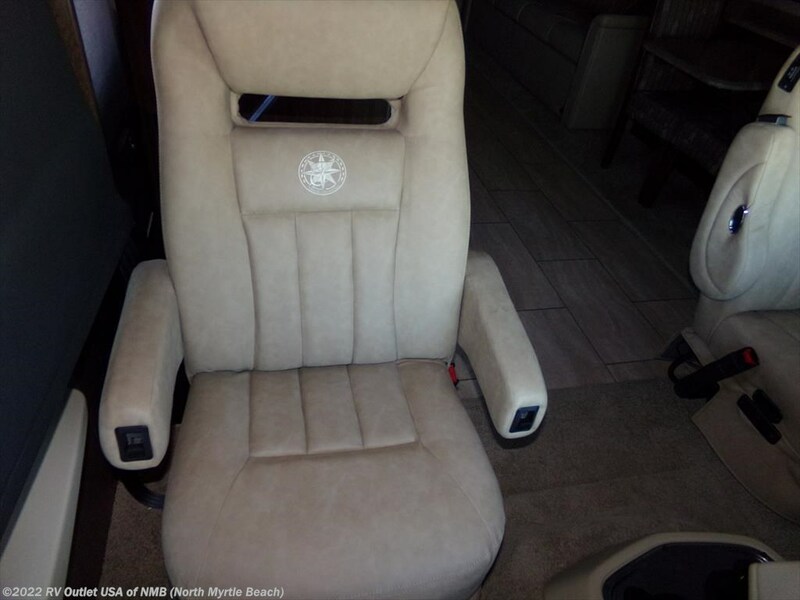 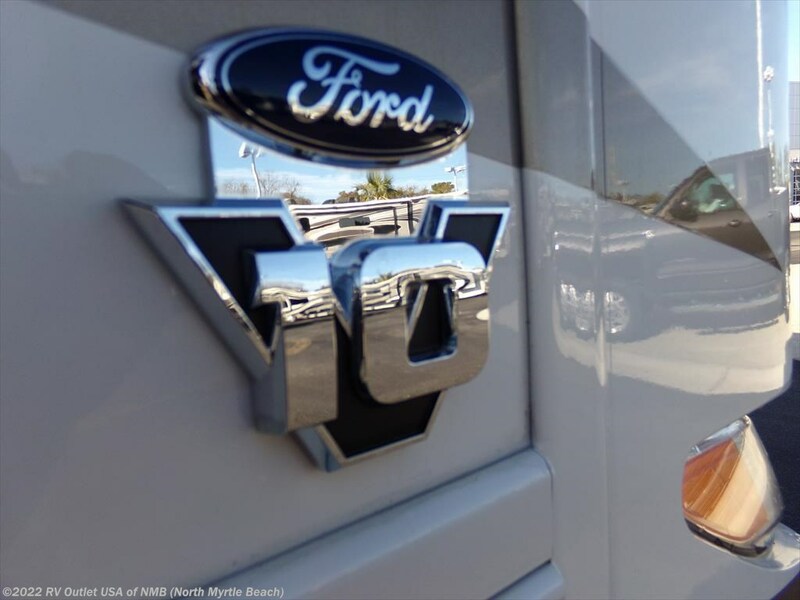 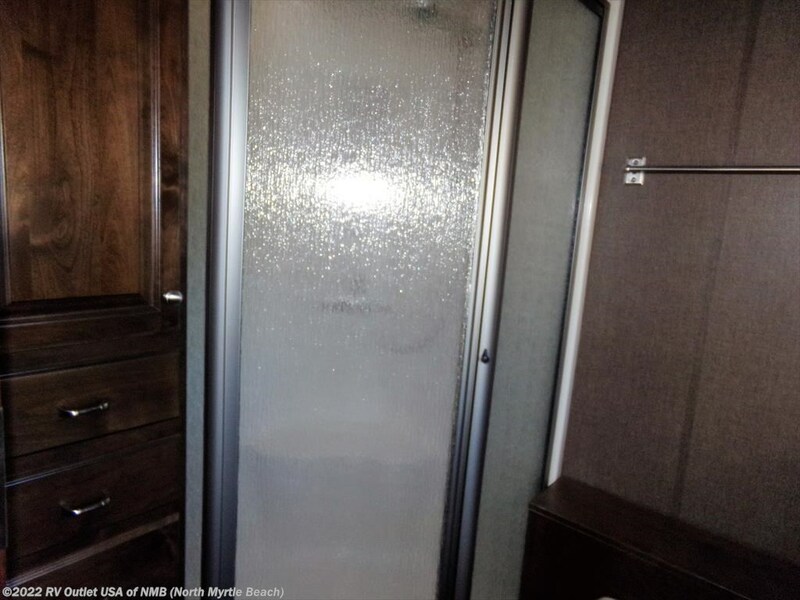 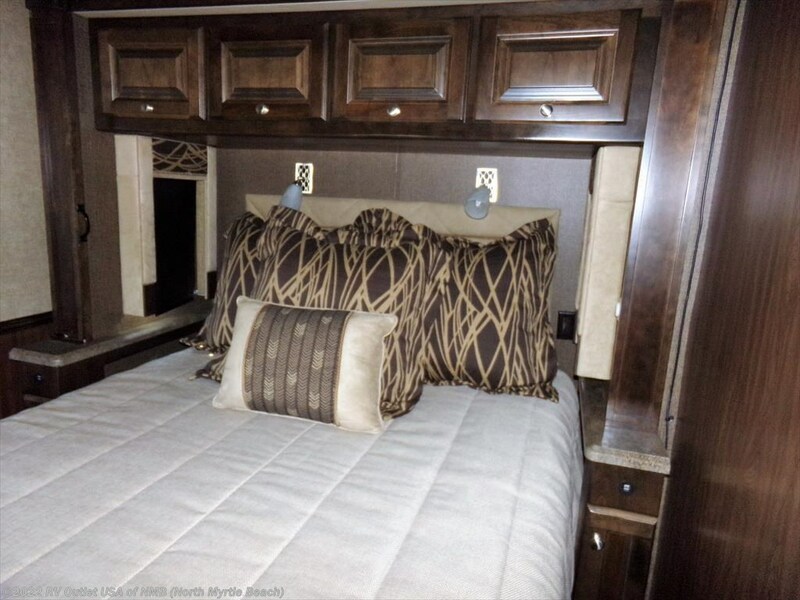 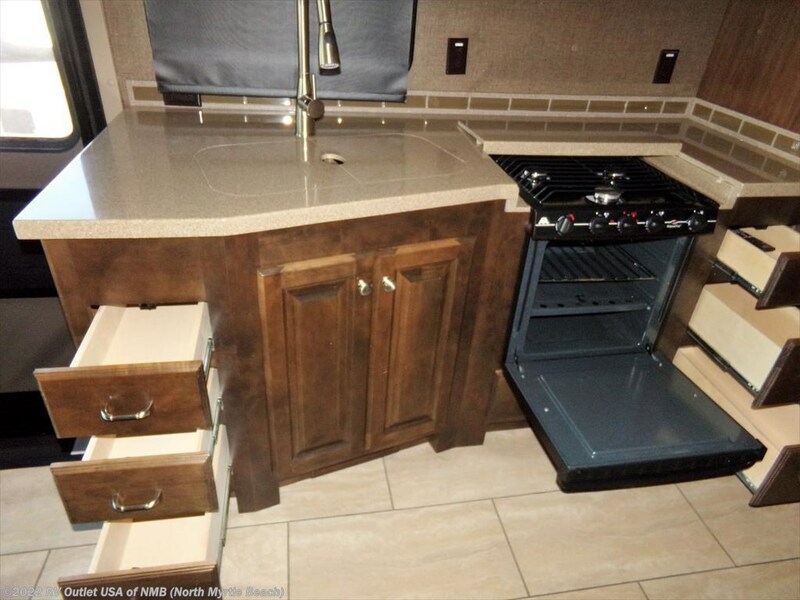 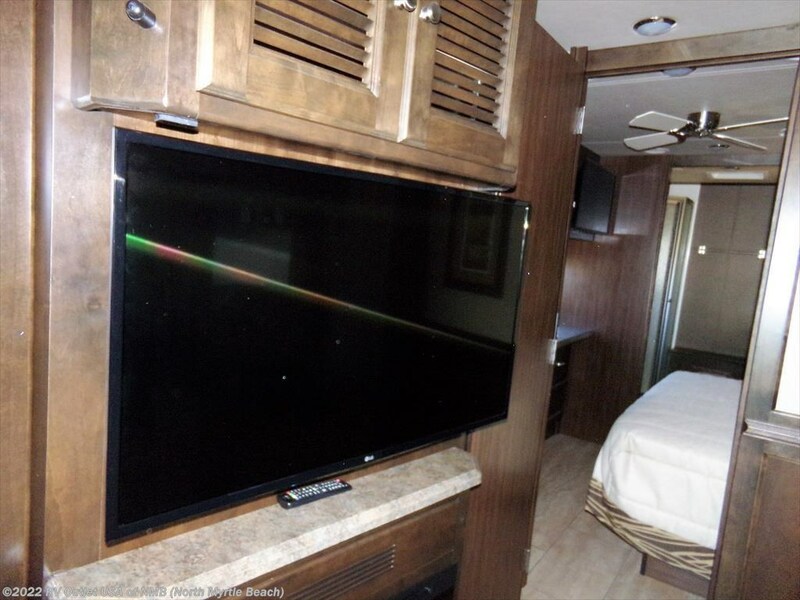 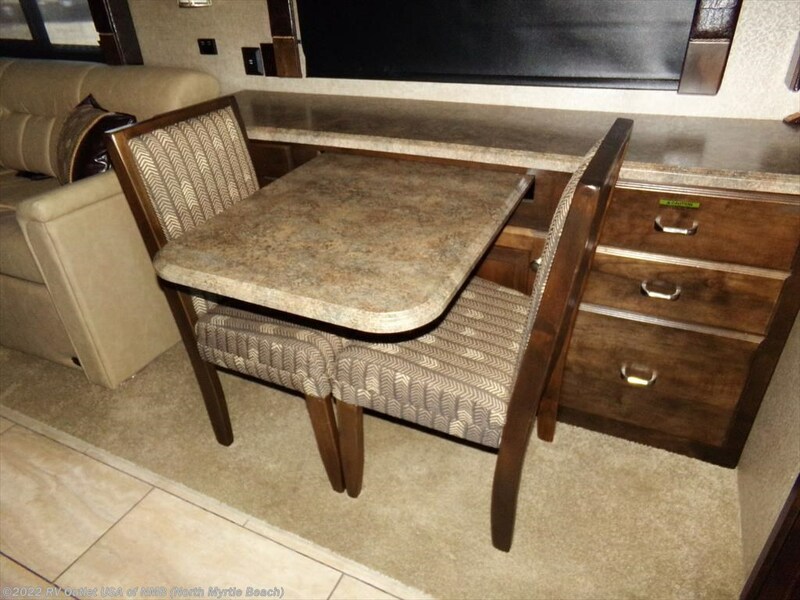 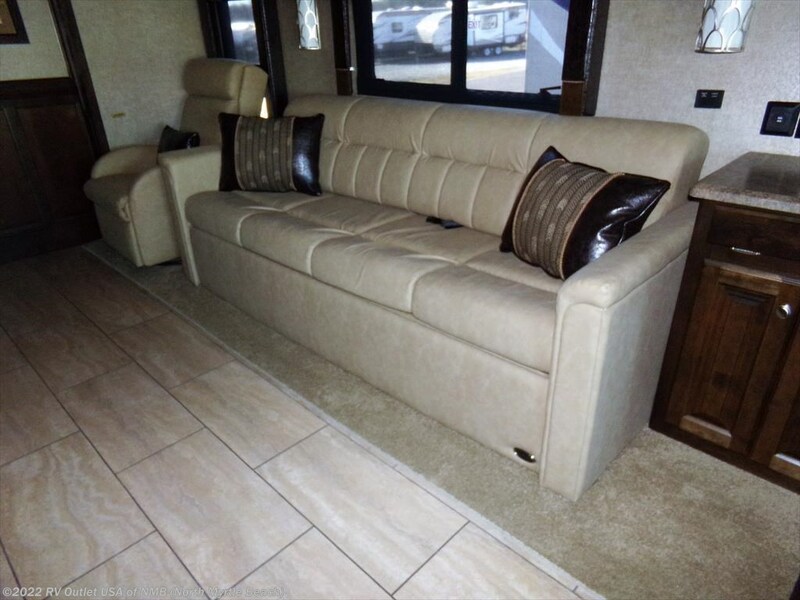 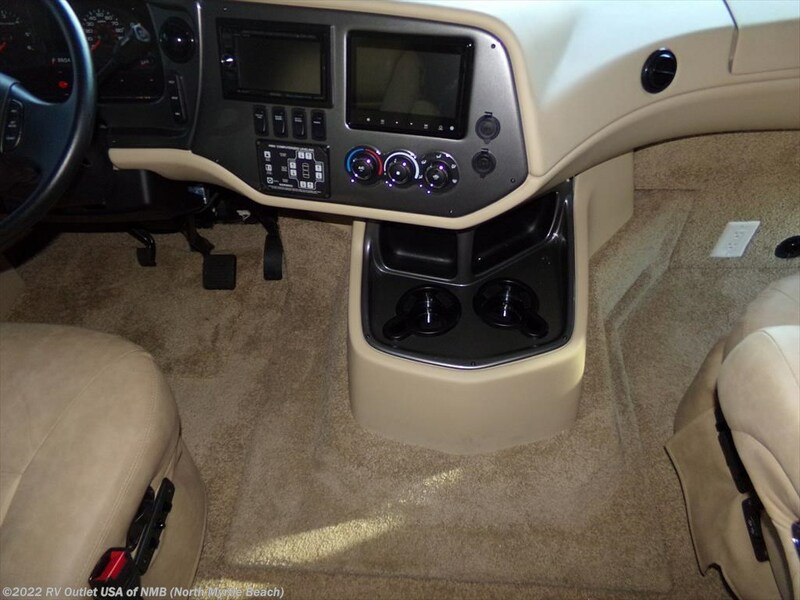 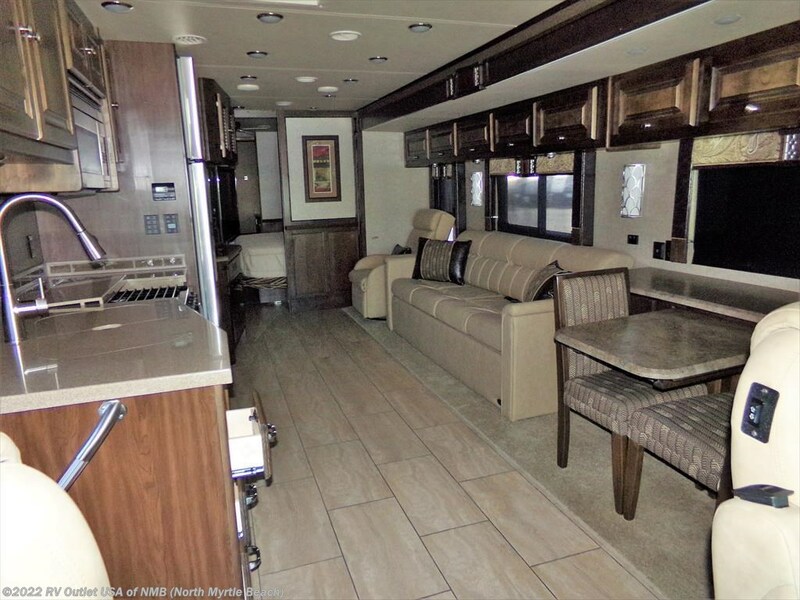 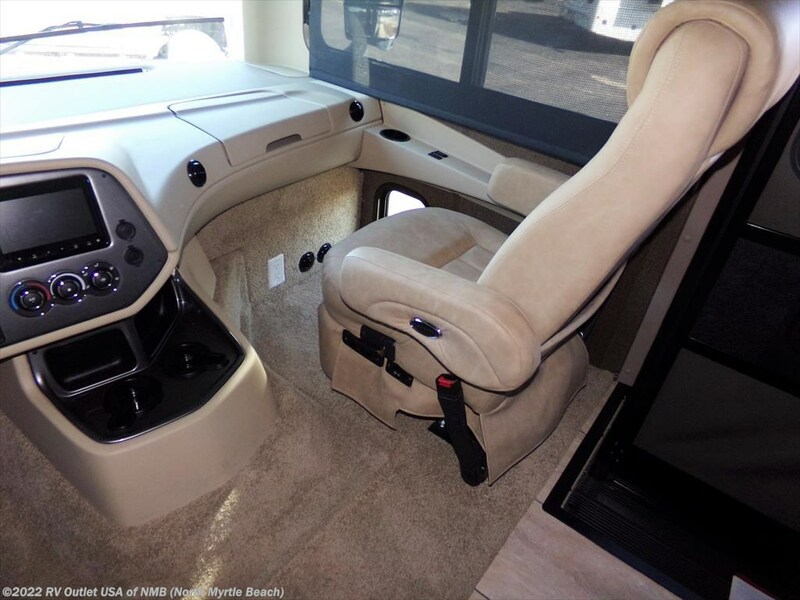 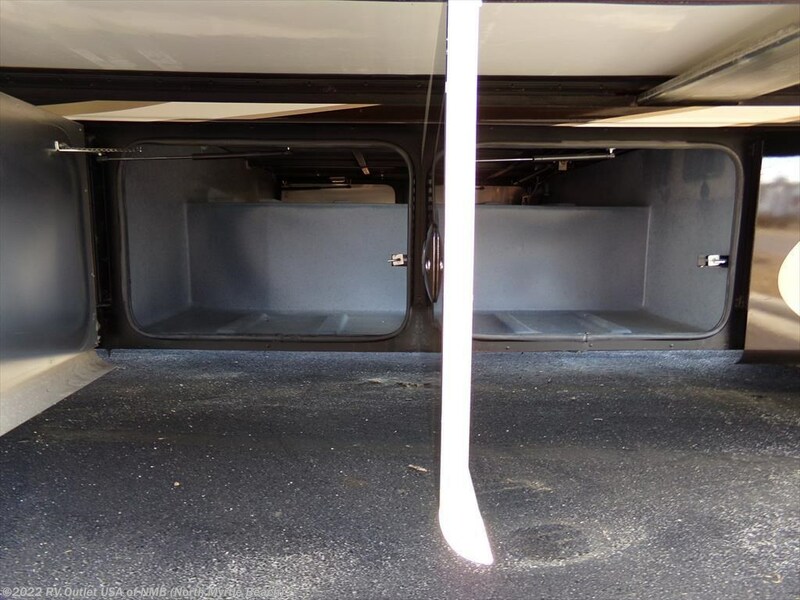 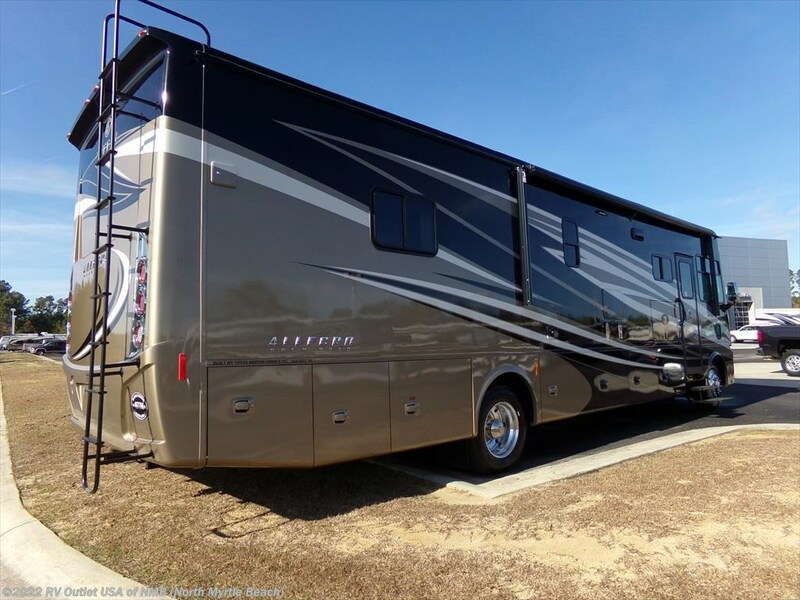 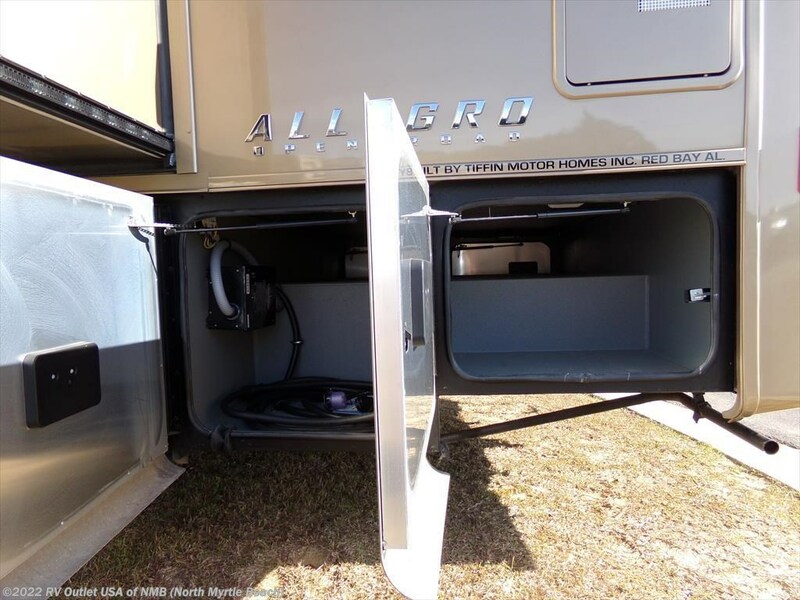 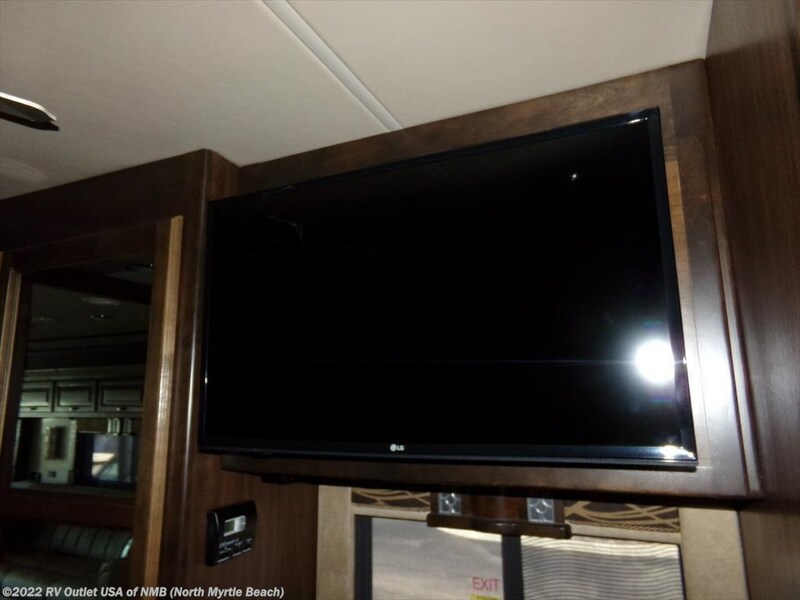 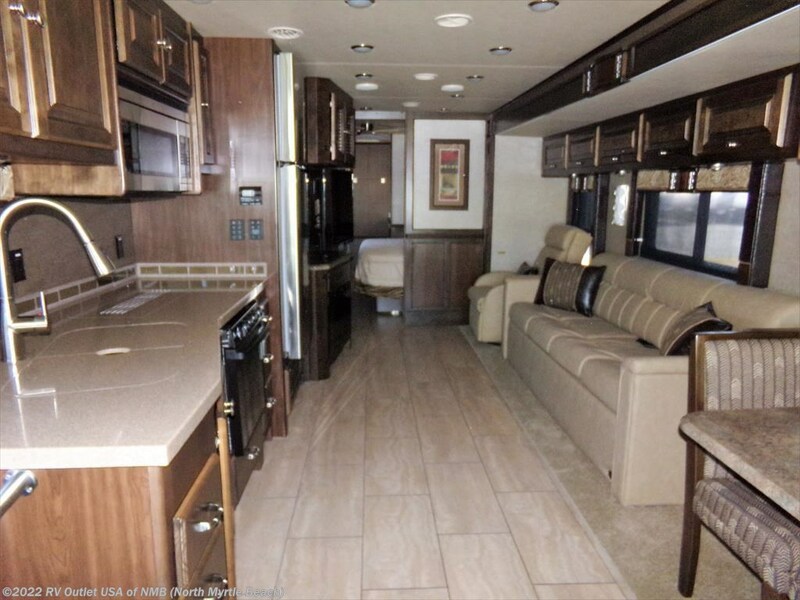 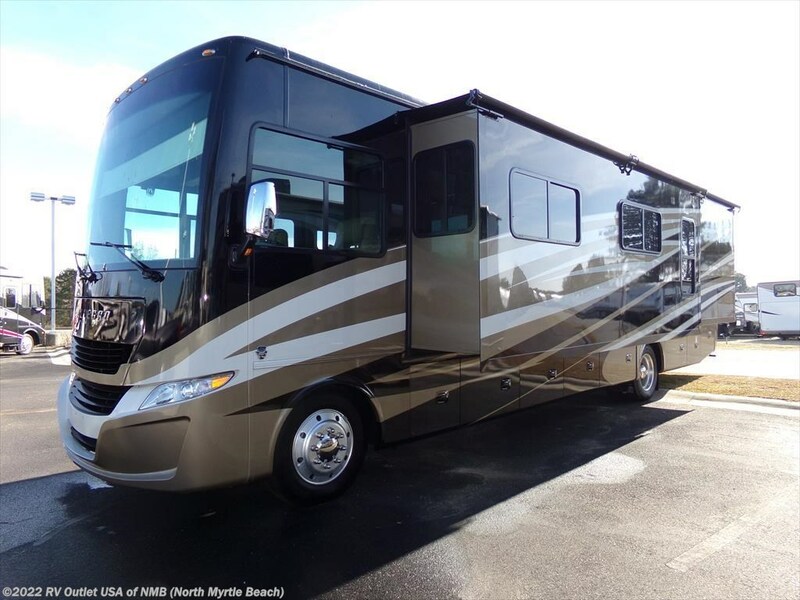 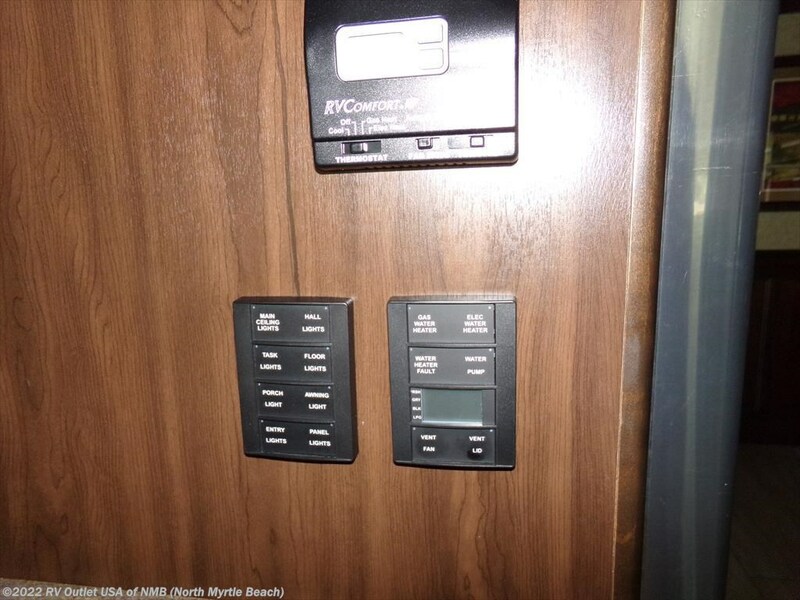 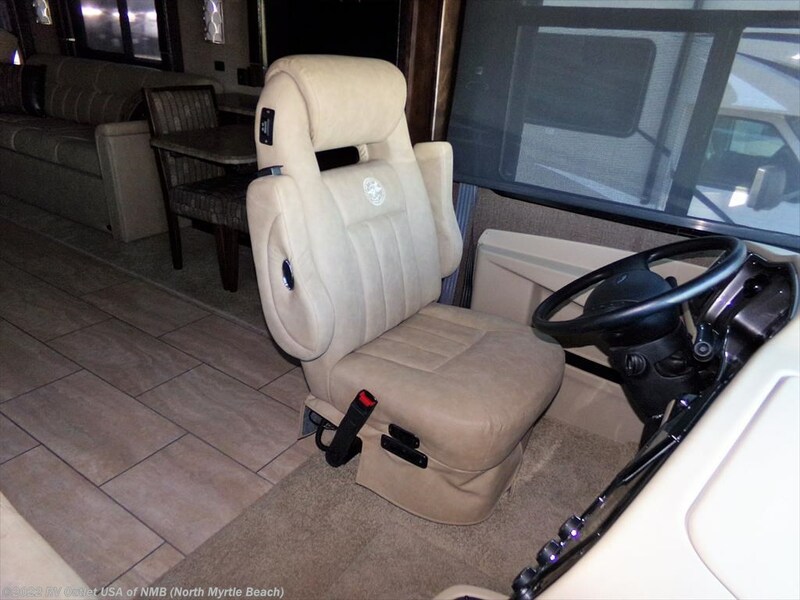 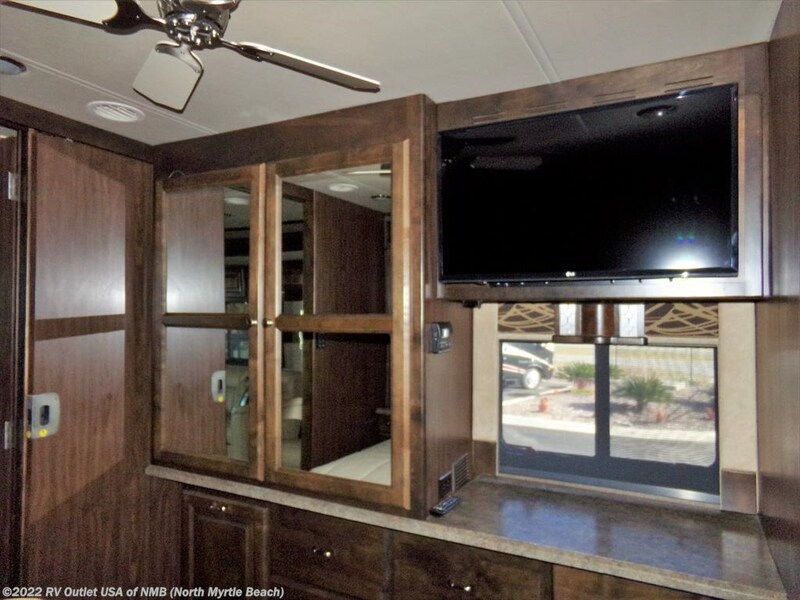 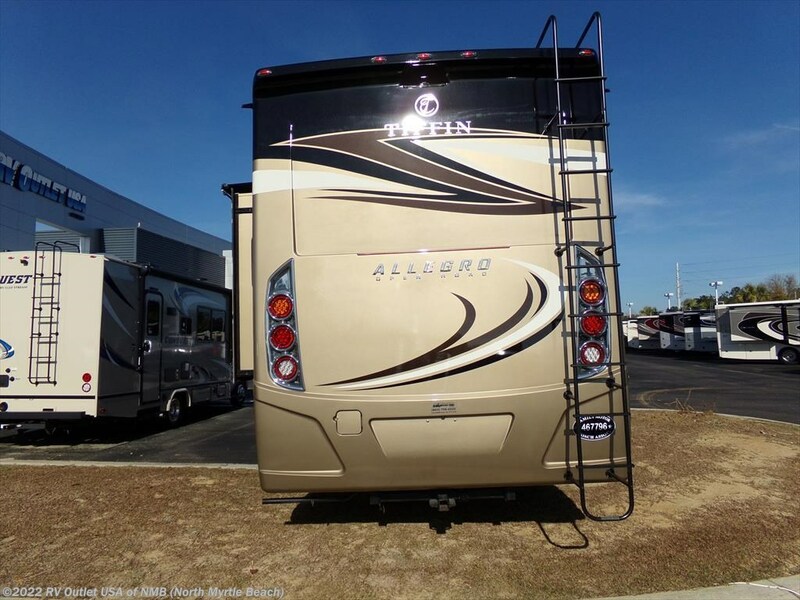 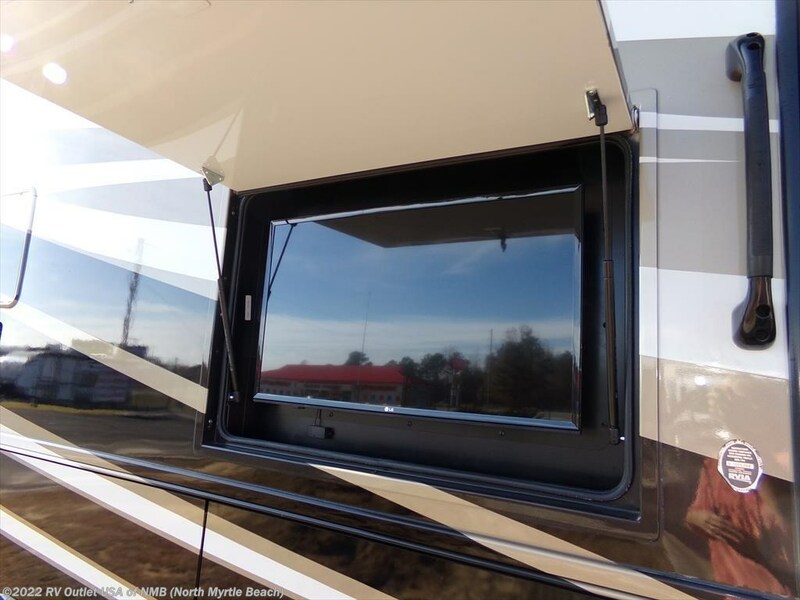 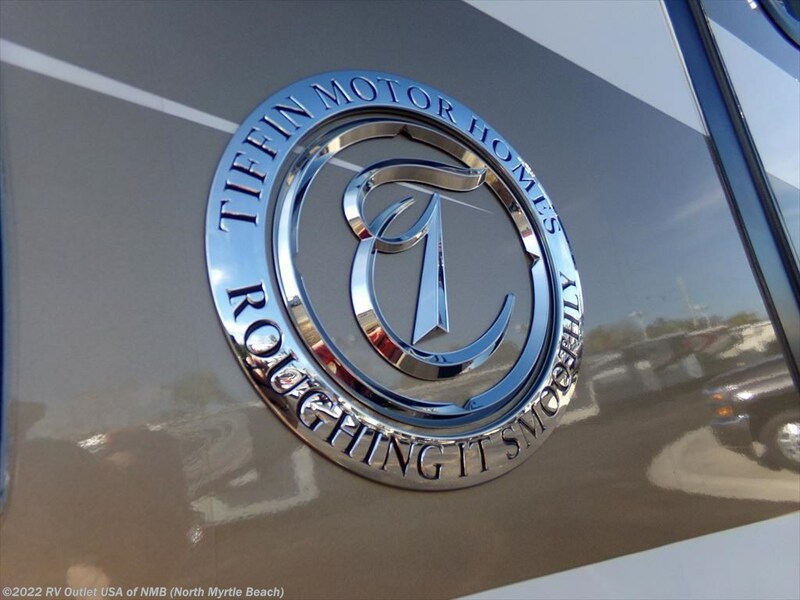 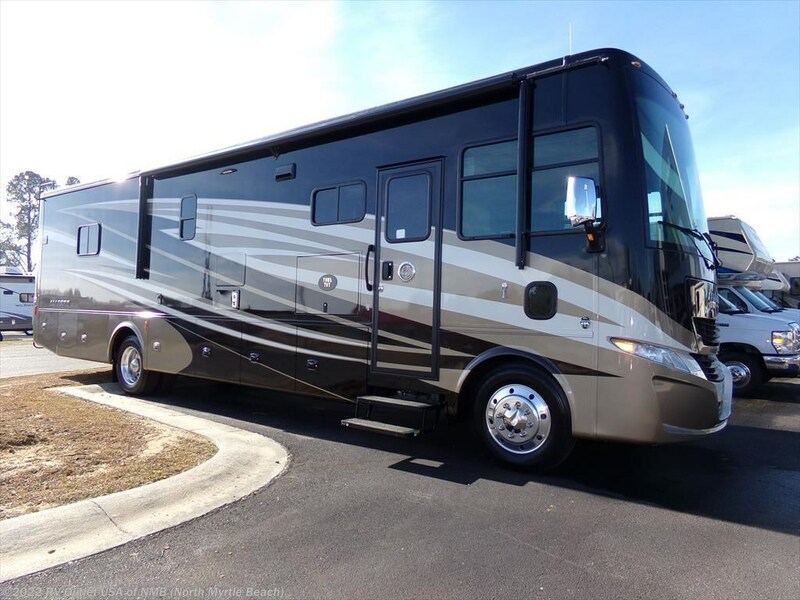 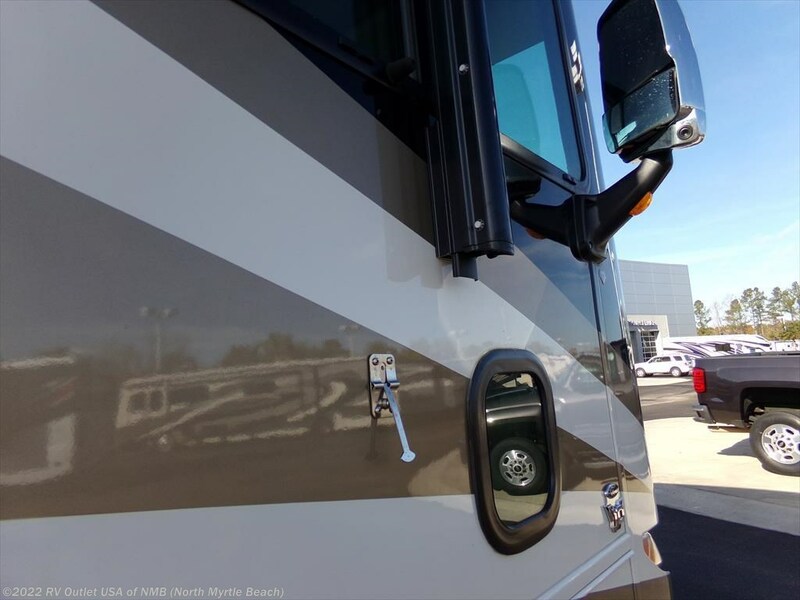 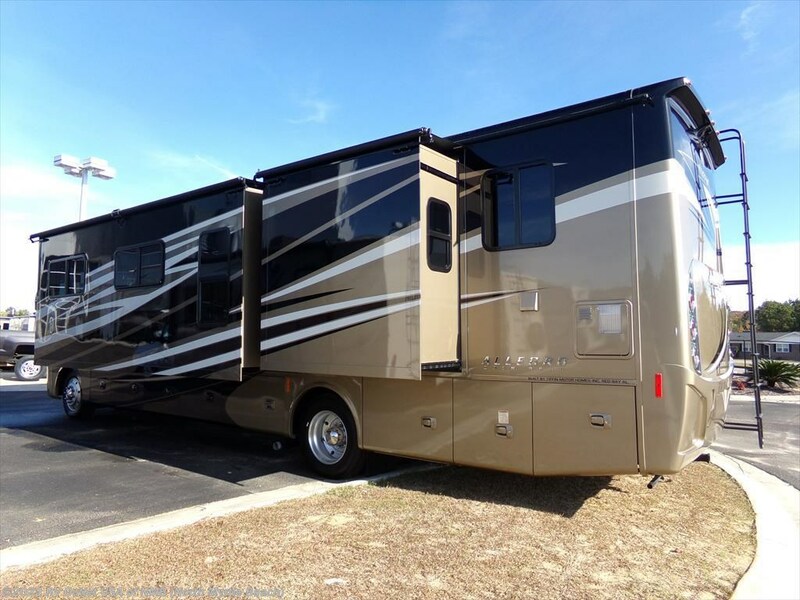 Here's a super nice class A motor home floor plan from Tiffin. 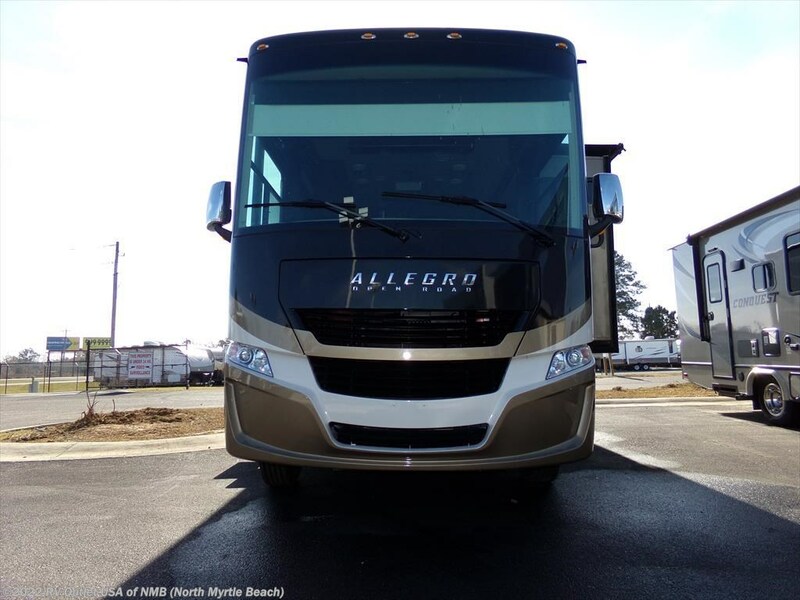 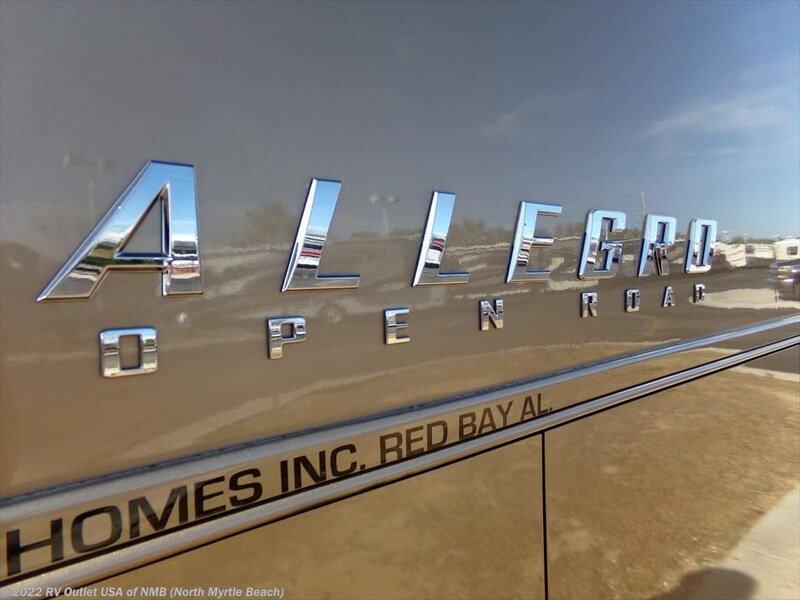 Introducing the 2017 Allegro 36LA. 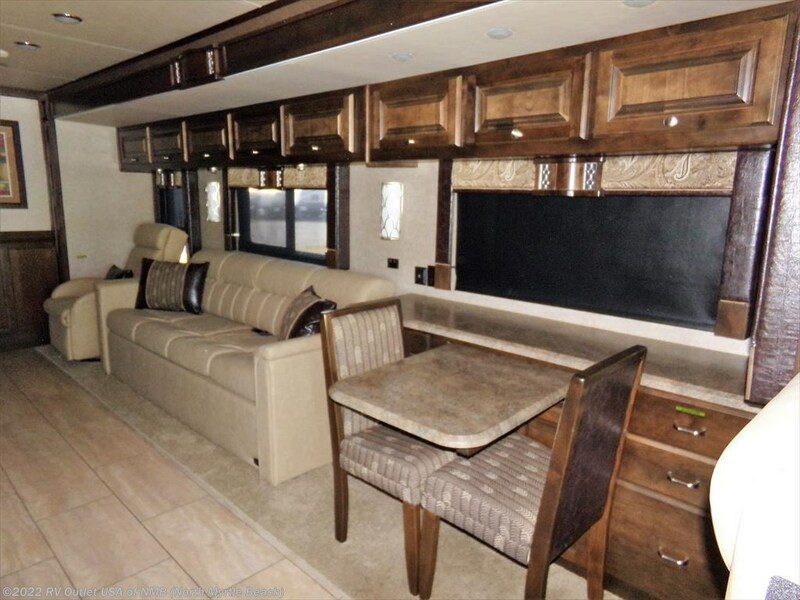 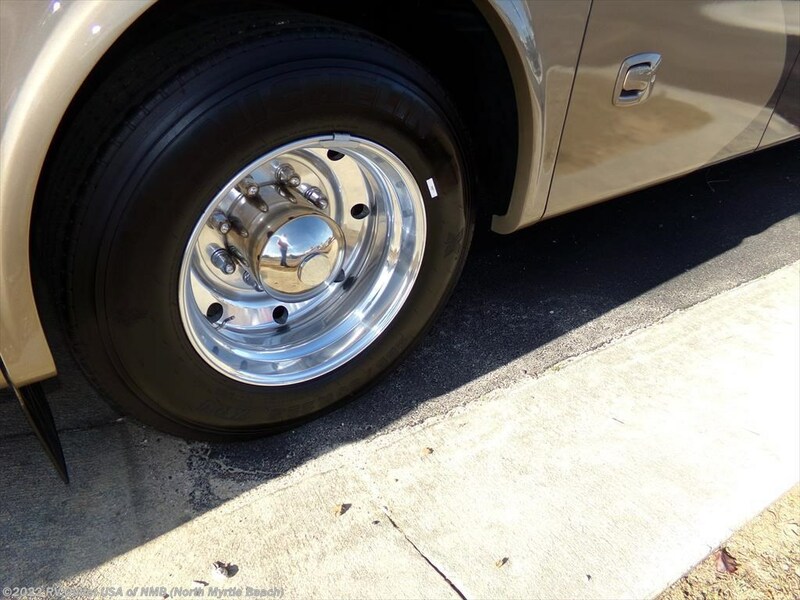 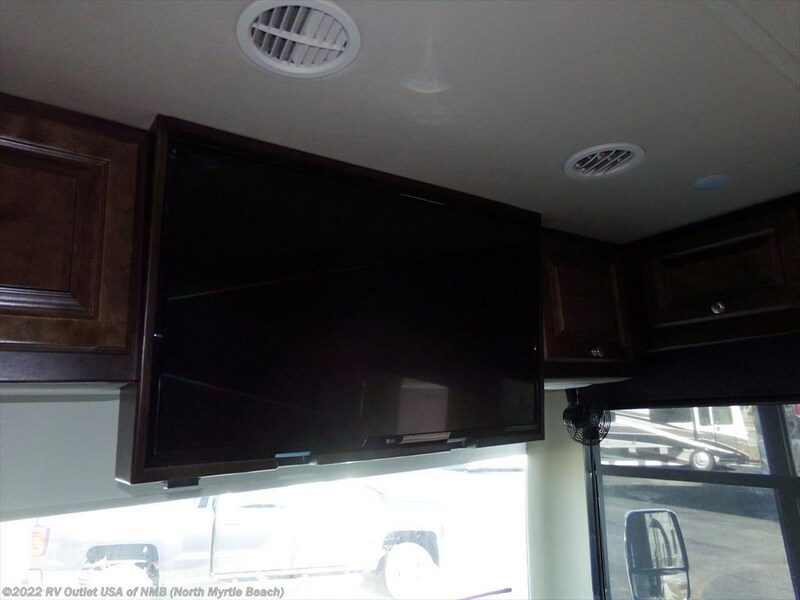 This coach is 37' long, it's on a Ford super duty chassis, it has a super slide, will sleep up to (4) people and is loaded with features! 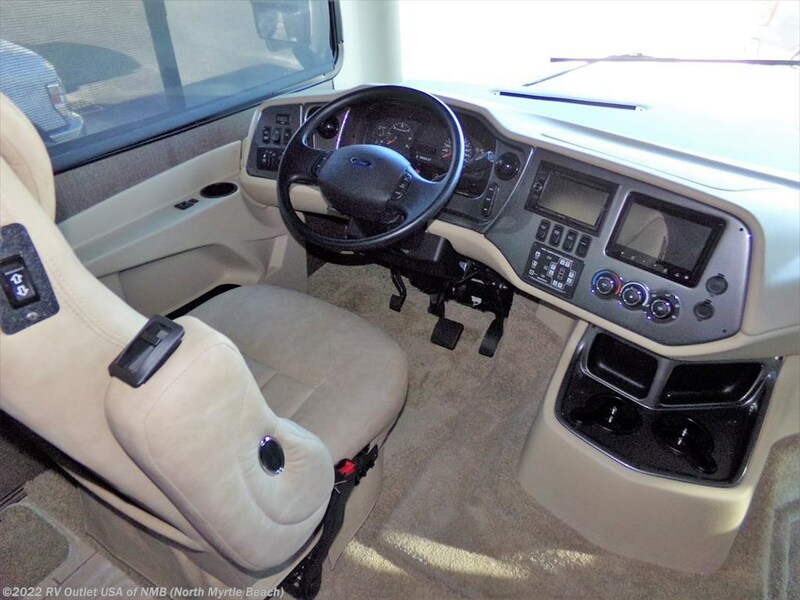 This coach has a full cockpit with a power driver seat, full instrumentation and a lot of leg room. 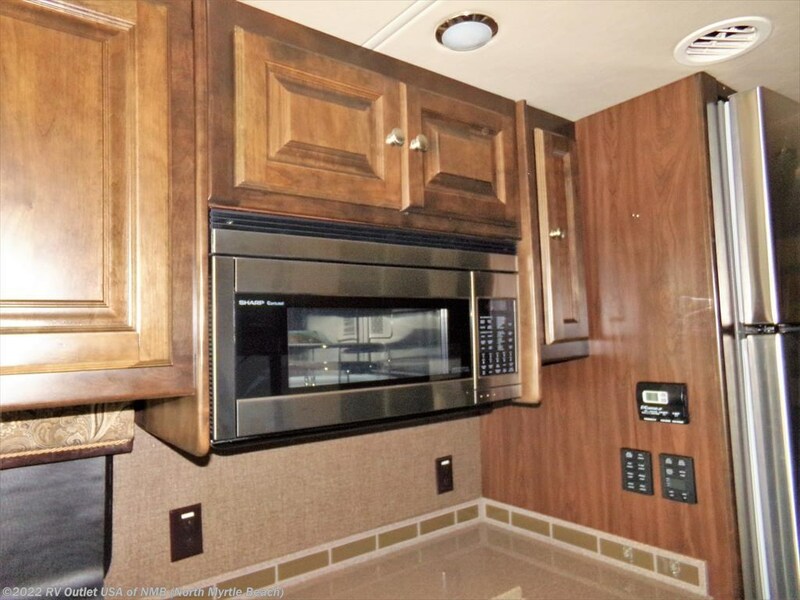 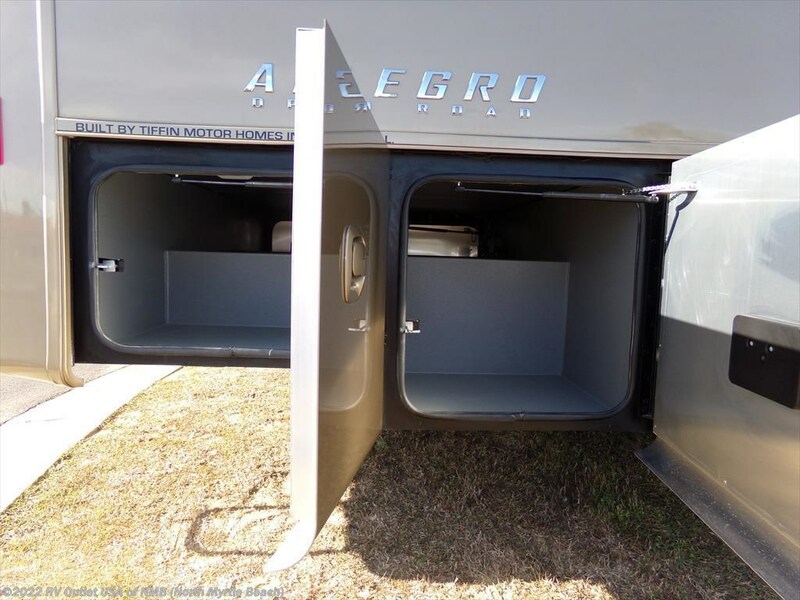 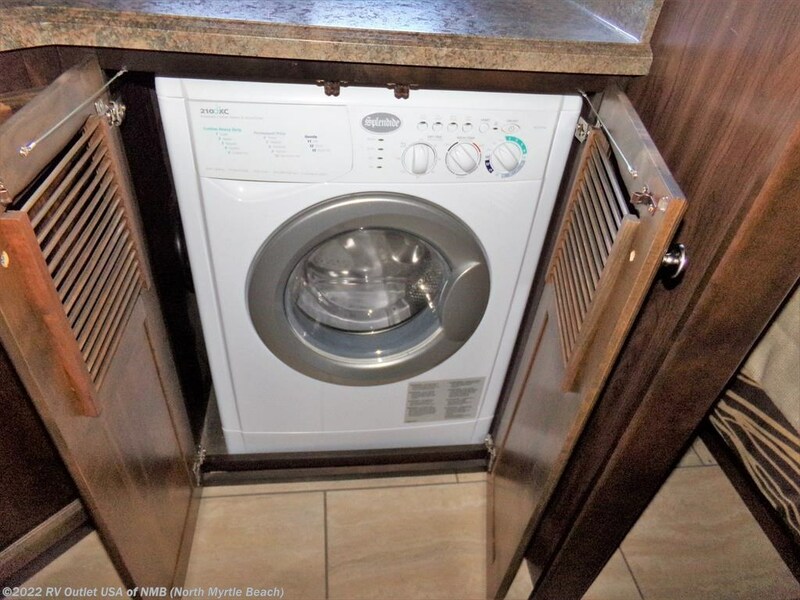 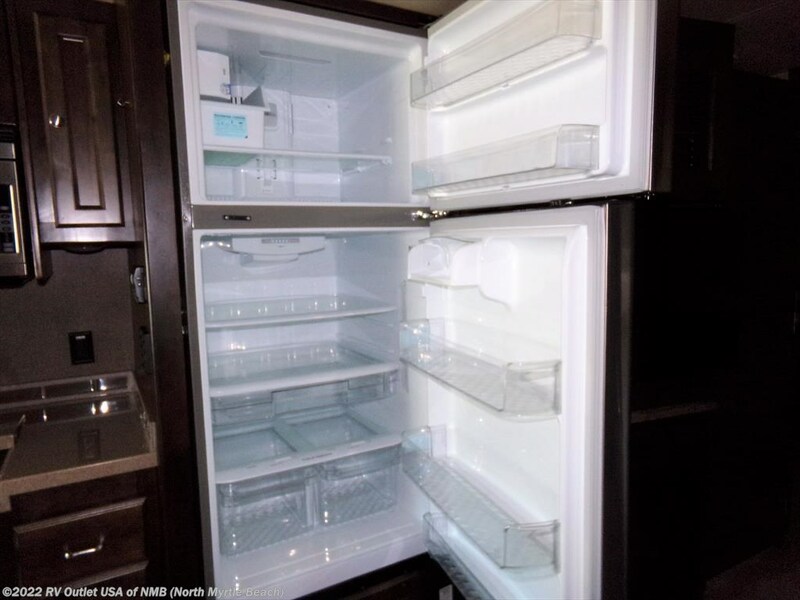 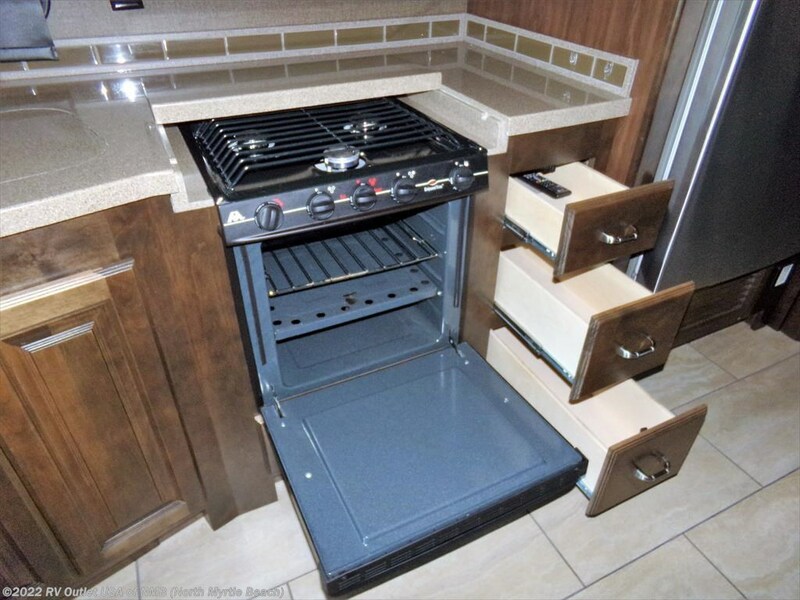 As you walk in the door on the door side is a full galley (kitchen) with a (3) burner stove top, an oven, solid surface counter tops, overhead cabinetry and sink. 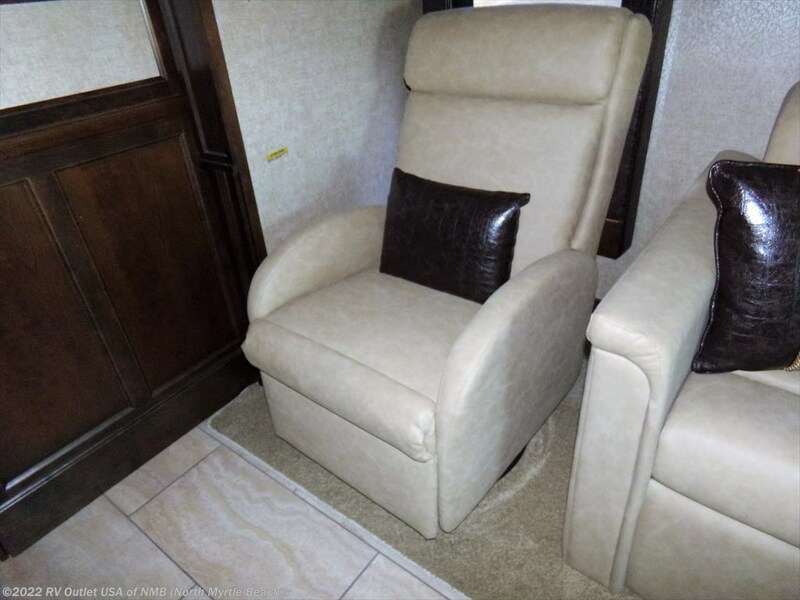 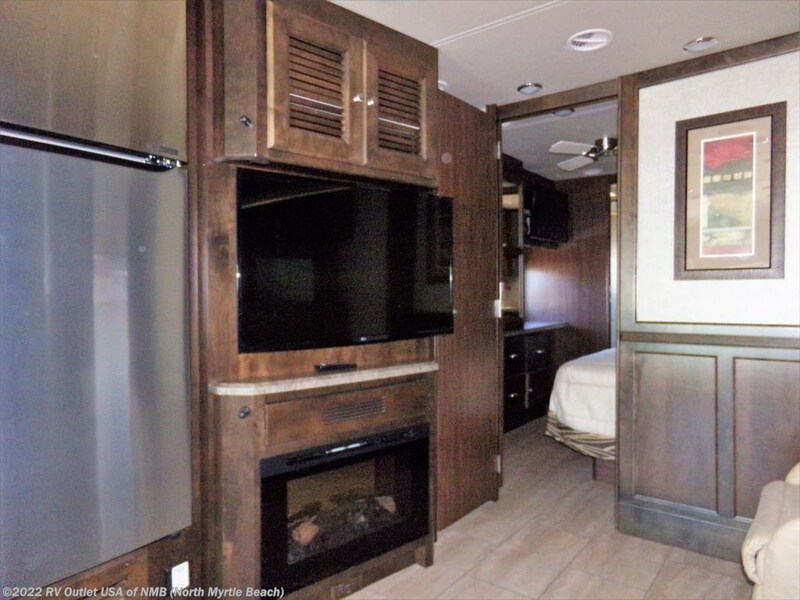 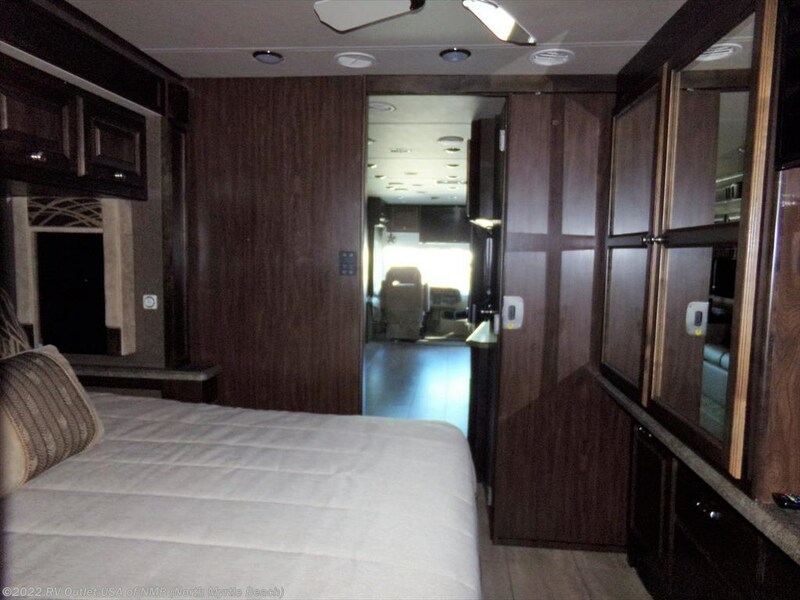 Walking to the rear of the coach, you'll find the master bedroom with a large closet, a queen bed on the slide and at the foot of the bed is a wardrobe and TV. 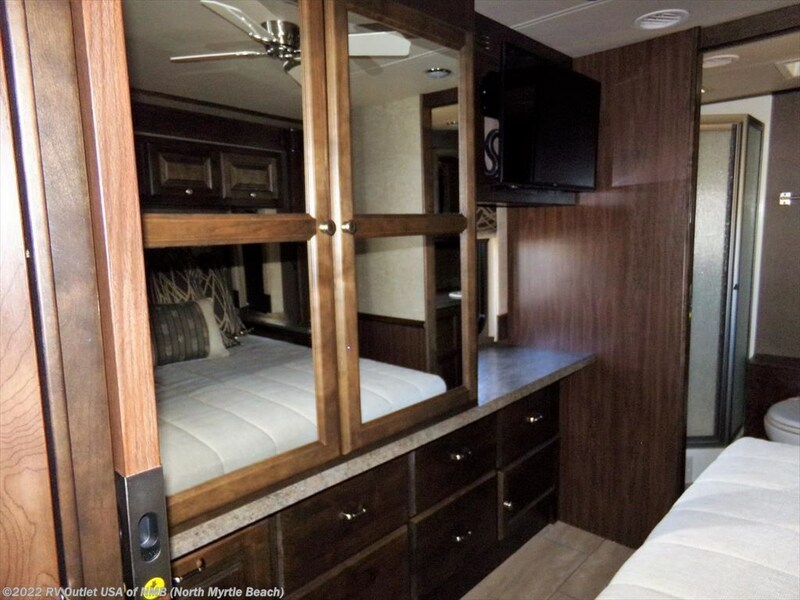 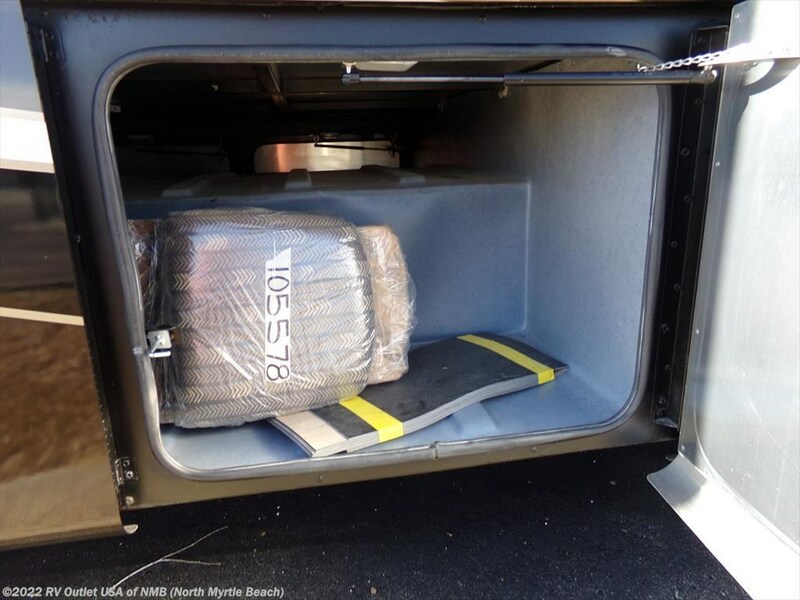 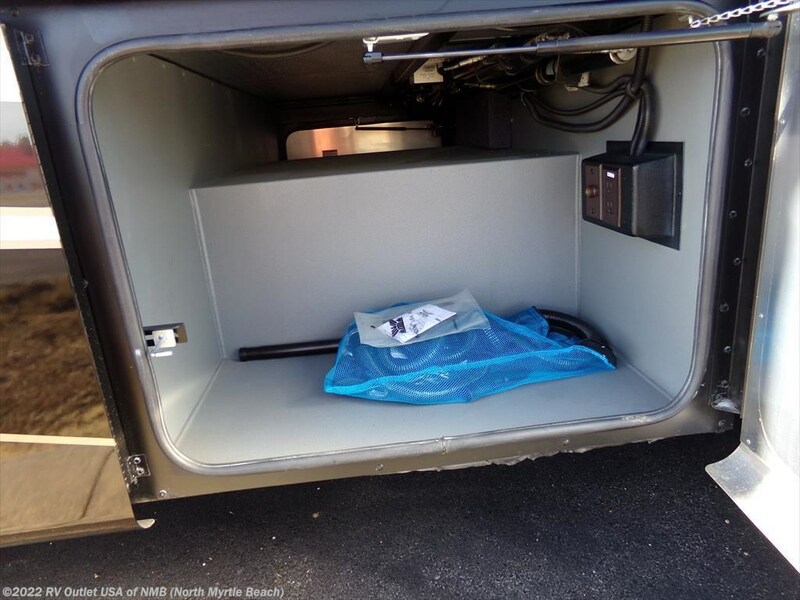 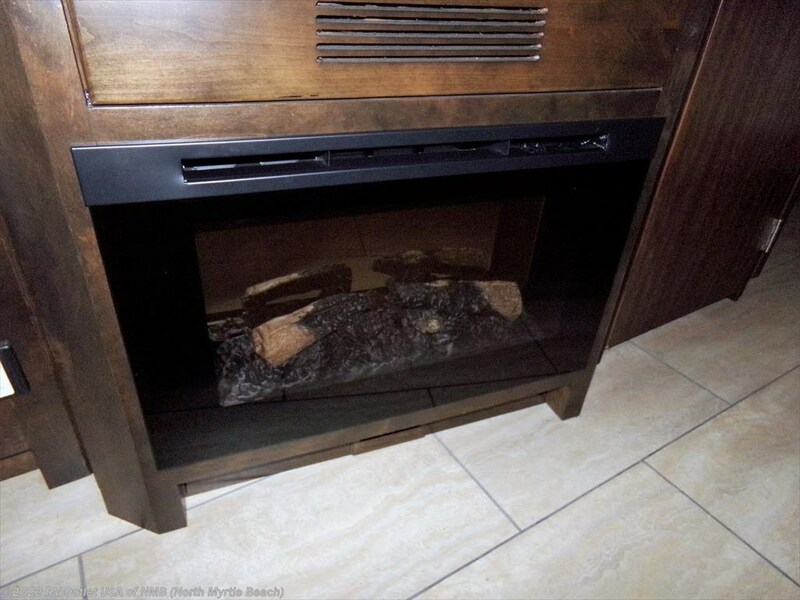 This coach has a queen size bed mattress, an Onan 5500 generator and plenty of storage underneath. 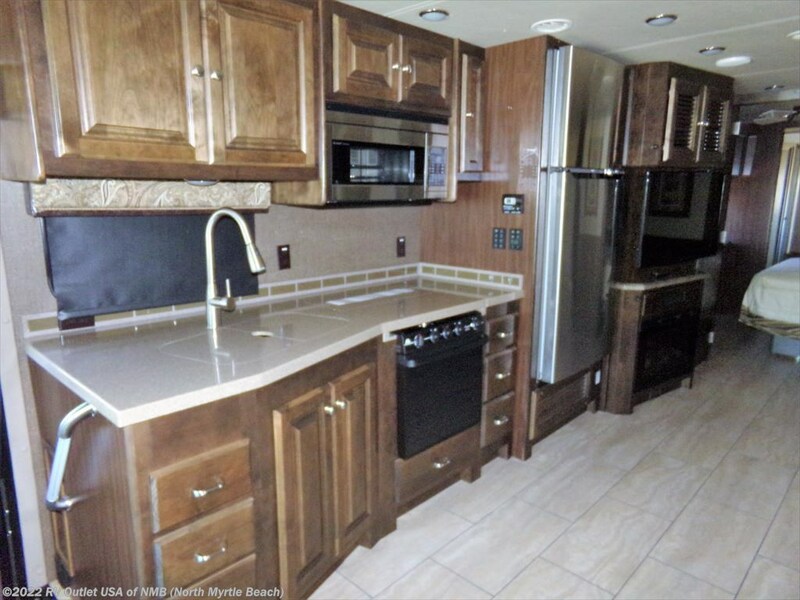 It's a great floor plan with a lot of very nice options.